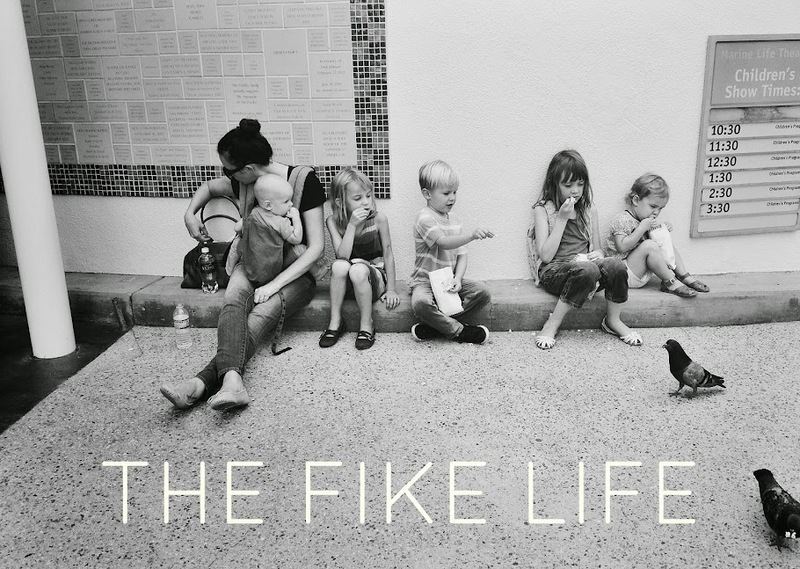 The Fike Life: One Hot Mess, Vol. 5: In which I buy all the rugs. One Hot Mess, Vol. 5: In which I buy all the rugs. 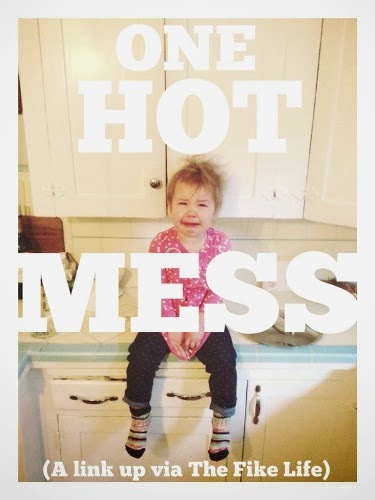 Today's One Hot Mess is a one hot mess in and of itself because it's a day late. Part of me realizes this and wishes I had my act together more, part of me considers this highly justified because Monday was a holiday so technically it's Thursday anyway. This week has been a series of highs and lows of messes and recoveries. We started with the find an old, free couch, strap it to your husband's compact car and drag it home to your unsuspecting family mess but then Kirby loved it and it fits so that worked out great. Then we moved onto finding out we needed to finish a few projects around the house as soon as humanly possible and those few days felt like a continuous string of hot messes. But now we have a new as-in fully functioning bathroom (including- a $500 cabinet/sink combo found in the as-in section of Ikea for $100 boomshakalaka) and a nice, new mortuary-blocking wall extension (we live next to a mortuary, it's really just a funeral home but still... did you not know that?) so... more wins. I even just now, one hour ago, sold the old cabinet we had used for storage in the bathroom on Craigslist for $60 which is good because my biggest hot mess of the week might just be that, in the excitement of my free couch situation, I convinced myself that I technically had an extra few-hundo (since a couch purchase was in our future) and I went ahead and purchased not one but TWO of the exact same rug in different sizes. I told myself I could just sell the one that didn't fit properly and they were on clearance and I'd never get this deal again and final sale and all the things one says to themselves to justify a purchase such as this. And so clickity click, buy. I casually mentioned to Kirby that hundreds of dollars worth of un-budgeted-for rugs would be coming our way and wouldn't he like to see them? and, surprisingly, he wasn't exactly over the moon about it. WHO KNEW?! It's not that big of a deal bc who wouldn't want a brand new, 8x10, lambs wool rug from West Elm??... I'm sure I will sell it and all the monies will be rightfully restored but I felt like a superidiot about it. 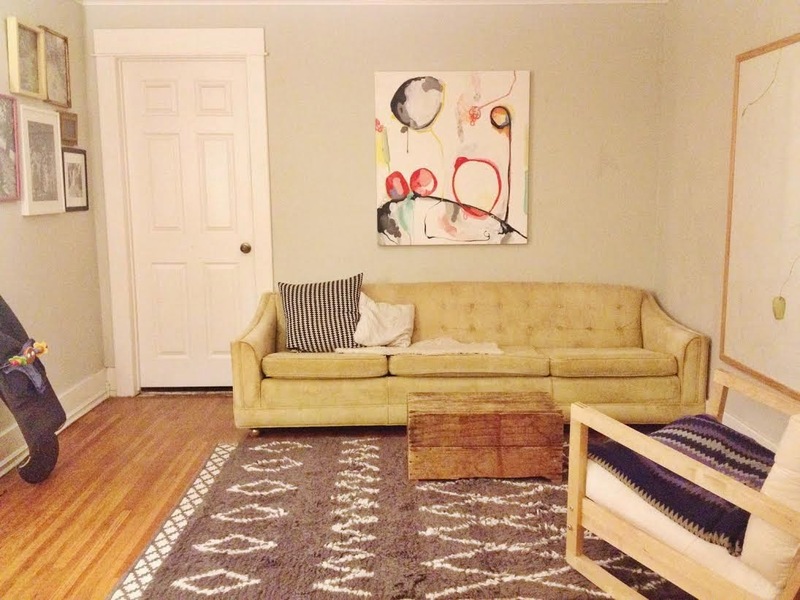 My new living room sitch is looking cute (thanks to late night texts with design savvy friends). Now, I'm on the hunt for a good throw pillow, maybe this blanket, a pop of teal or pink somewhere and a coffee table (that is specifically not a crate). I promise I'll only buy one coffee table and I'll work it into the budget. Did you buy hundreds of dollars worth of rugs this week? Or what? "and they were on clearance and I'd never get this deal again and final sale and all the things one says to themselves to justify a purchase such as this. And so clickity click, buy." I so, so get this. O well, at least the rug does look great! Love this link up. Hot mess. Yep, this is where anyone with several kiddos belongs. My 4 yr old insisted on pushing his sisters (2.5yrs and 6 months) who were riding in the supermarket cart at CVS. It took him all of the 3 seconds I took my hands off the cart to tilt it and tumble everything to the ground girls included. The nurse from the minute clinic came rushing out to check on everyone. As if this didn't leave me frazzled enough as soon as we got home my 2 yr old sprayed her eye with shout stain remover cause she wanted to help with the laundry! That couch though. (heart eyes emoji x's a lot). Apartment Therapy has a seller's market. You may want to post the rug there. They had an article about these rugs recently. That rug is gorg. And I bought $800 worth of bathing suits yesterday because I need to try at least two sizes of every (tank) top and every bottom in every style, because who even knows what size I am any more? Even though I promised to return at least $750 worth my husband was NOT impressed. So yeah. I love reading your Hot Messes. I so want to find a cute free couch. I have been on the lookout for a cheap couch. Why spend money on it when you have littles in the house? Am I right?